Tyler's (the potter's) lovely wife, Laura. Some products include: Pot holders, wash cloths, and baby blankets. These one-of-a-kind handmade creations are made by the women of “Hope Sweet Hope Studios” entirely from recycled products (shredded office paper, paper bags, flowers). Everything that we use in our products has been donated to us by the Fort Dodge community. Some products include: cards, bookmarks, fridge magnets, art paper, coasters, and more. 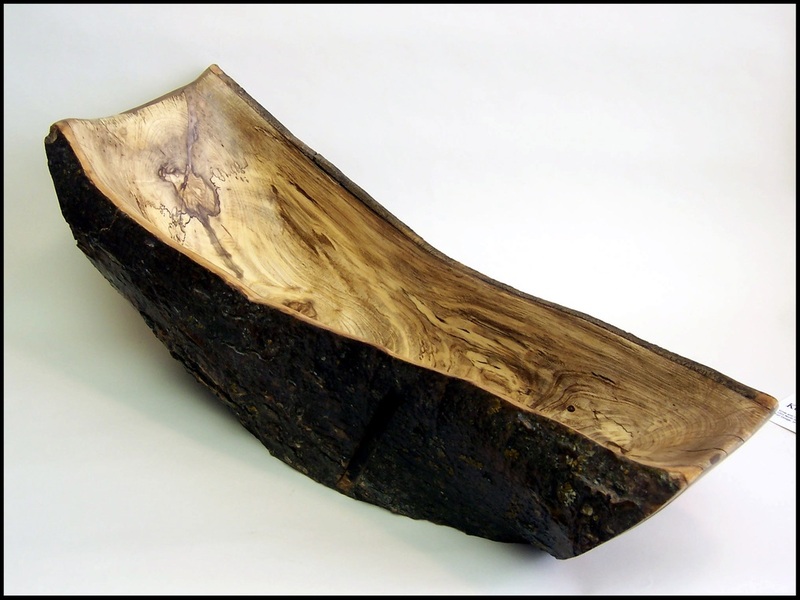 Specialize in handmade precision woodworking art. Cutting boards, lidded boxes, cheese cutters, wine bottle holders, and oven rack pullers. bars of soaps, body lotion, liquid hand soap, deodorants, and lip balm. vases, platters, wall installations, paperweights, and perfume bottles. cribbage boards, bowls, trays, plates, and cutting boards. Handcrafted necklaces, pins, magnets, pursues, clocks, made from recycled books. Jive for Five! performs for a wide variety of events, including church services, weddings, dedications, and other special occasions. 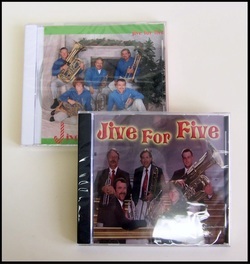 In addition to performing for small events, Jive for Five! has been featured at the Iowa Opus Festival every year since 2006, Iowa Bandmasters' Association convention, and at the World Food Prize ceremony. wallets, checkbook covers, purses, key fobs, belts, journal covers, and more. Handmade glass beaded jewelry and accessories.